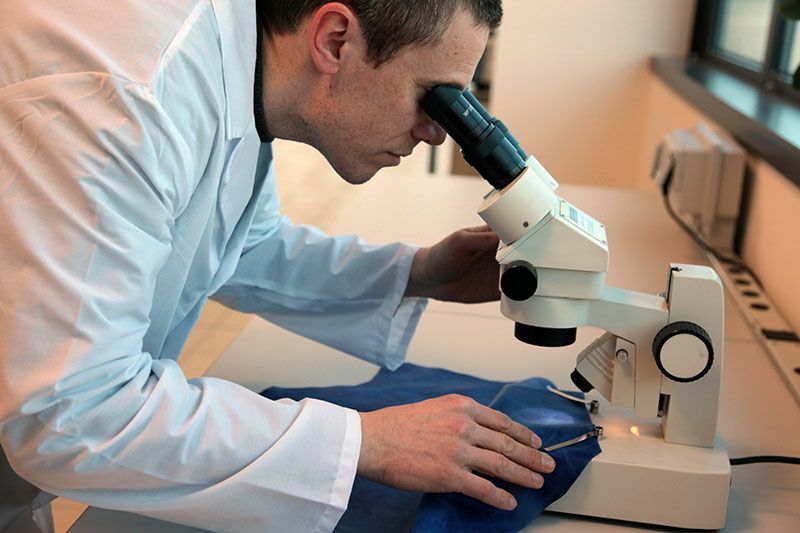 A closer and innovative look at quality research. 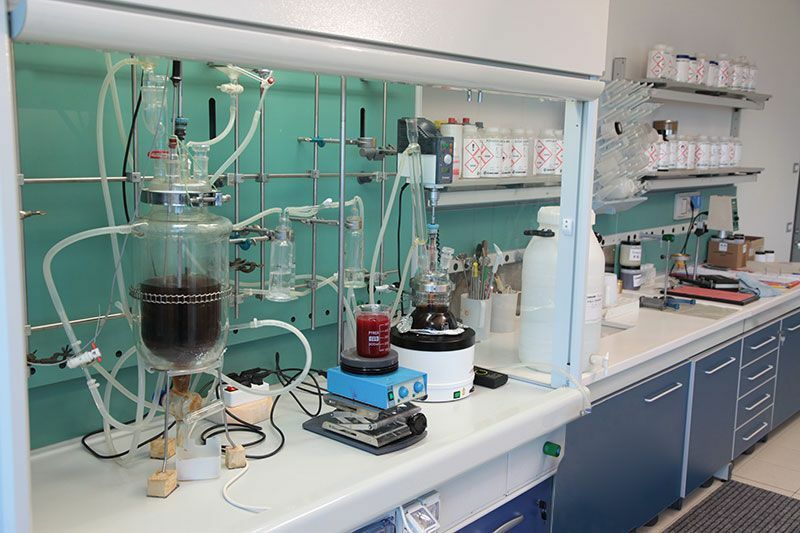 Research & Development Laboratory plans every single product with strict criteria using primary university collaborations. 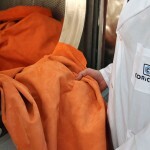 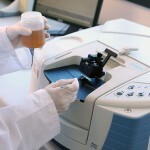 The Quality Control Laboratory, equipped with advanced analytical instrumentation, performs continuous monitoring both on the incoming raw on both the finished products. 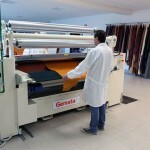 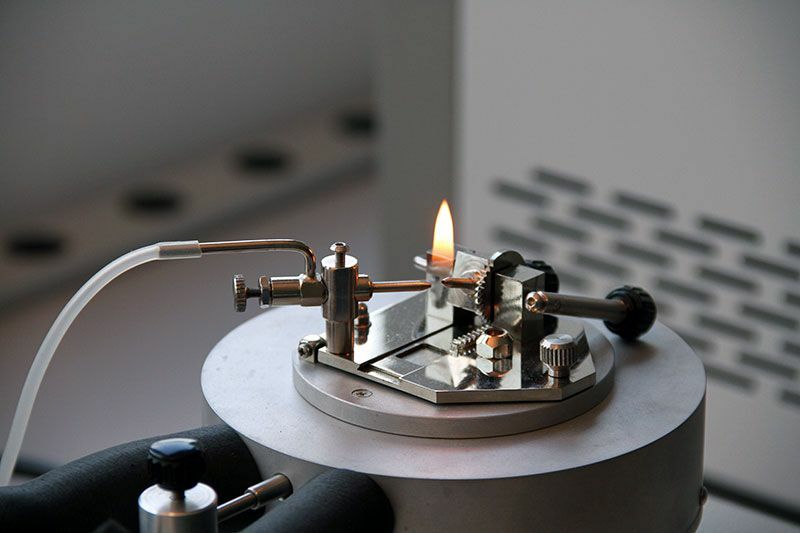 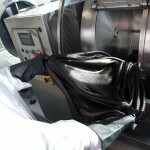 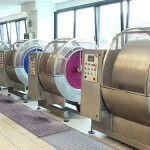 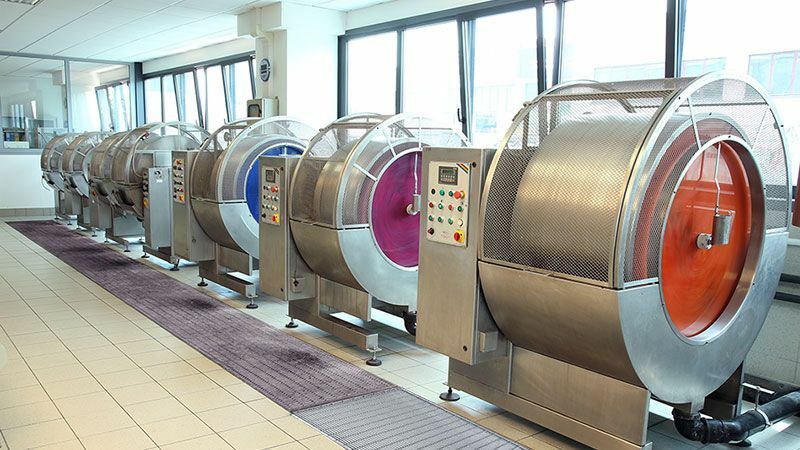 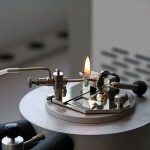 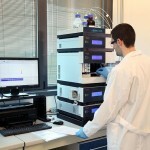 The connection with the Application Laboratory also allows a careful evaluation of the performance of each product. 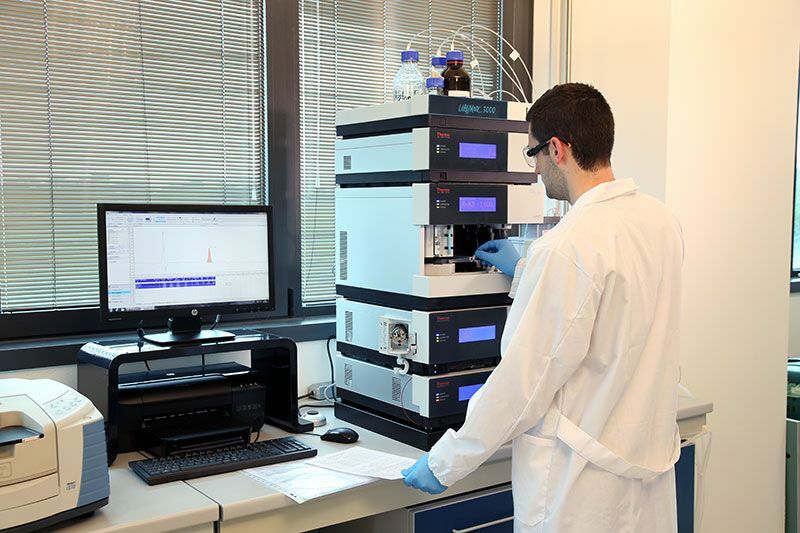 Laboratories follow two different directions: the first is to evaluate whether the characteristics of a product meet the needs of the market, the other is to provide a technical customer assistance. 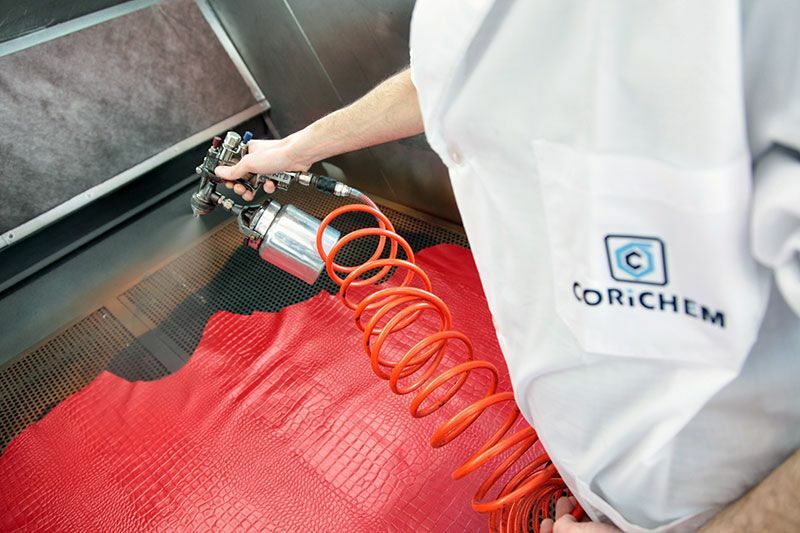 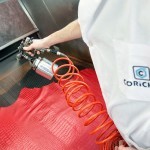 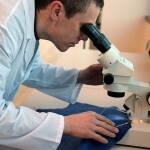 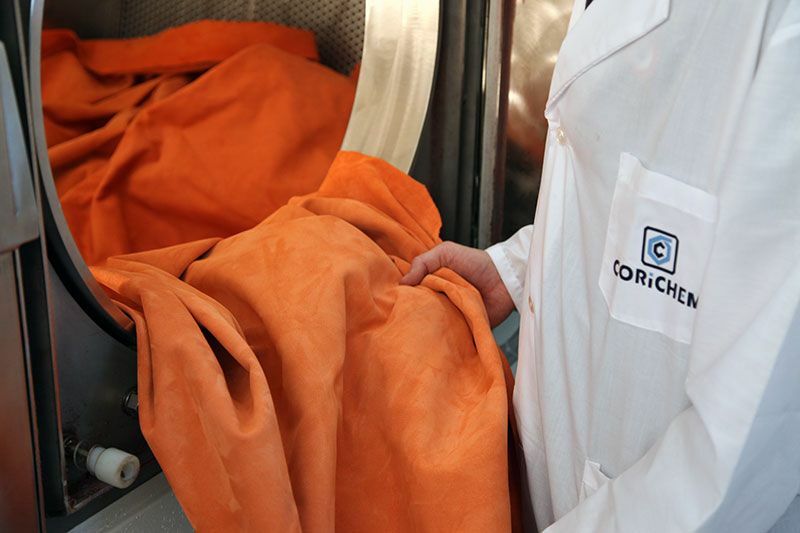 The Research and Development laboratory is an intrinsic part of Corichem’s planning and innovation. 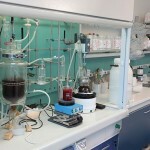 Always careful about environmental problems, the needs of external markets and specific customer requests, the laboratory is constantly focused on research, as well as operating in close collaboration with the Quality Control department that tests the quality of incoming chemical products, to ascertain the type of raw materials utilized, and tests outgoing products, guaranteeing the safety and quality of the end product for customer use. 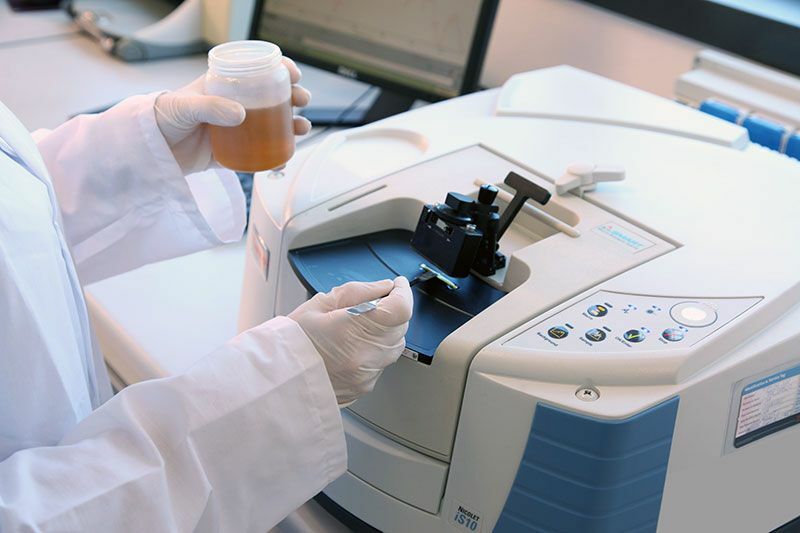 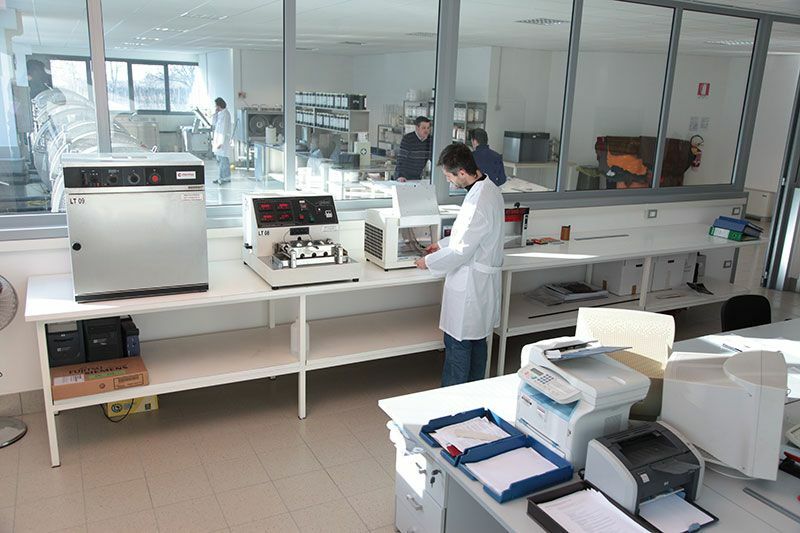 In the applicative laboratories, the operative phase takes place: testing the performance and the quality of new products. 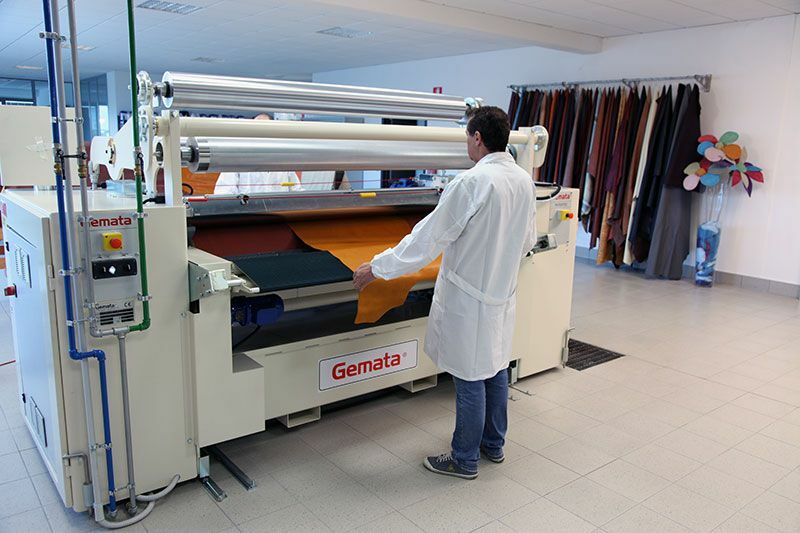 We work in collaboration with the customer, analysing and researching optimal working processes to obtain a product with the required characteristics. 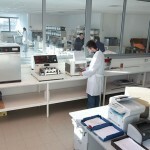 In the Wet laboratory, wet phase* products are tested, using latest generation drums and avant-garde technical instrumentation. 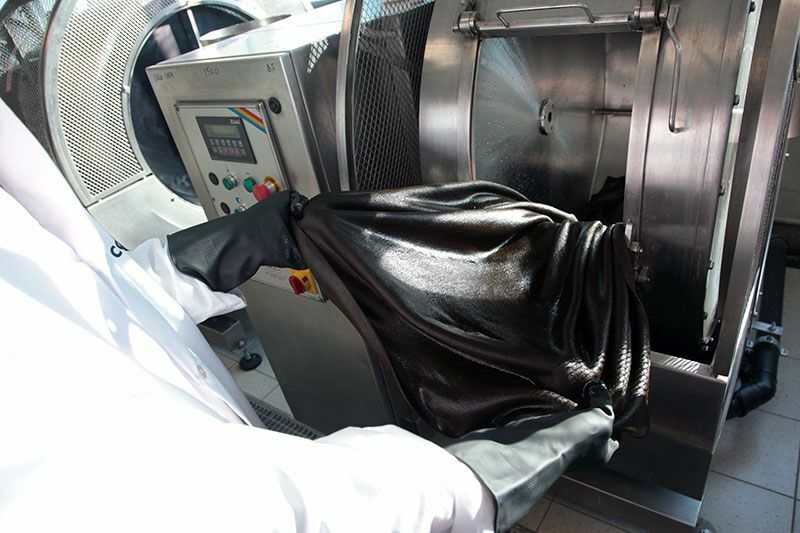 In the Finishing laboratory the finishing phase** is performed, using highly innovative machinery and instruments of industrial size.